Walked past this lovely looking motor today - anybody on here own it? Top car in a top colour. 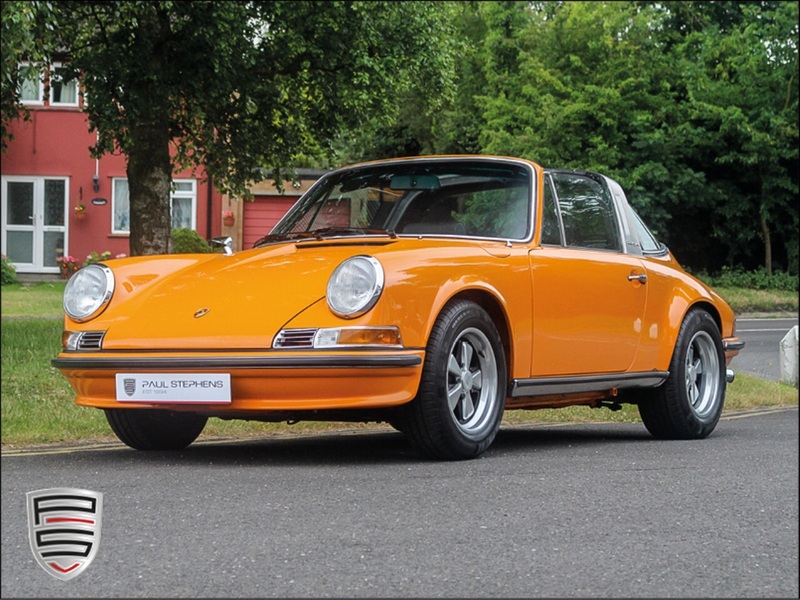 Paul Stephens always has a good range of cars, many in pristine condition. This is a photo from PS stock (sold cars) but it is the same car parked up today in Thornbury (N.Bristol). The PS website states it is a 1979 backdate / evocation or whatever you want to call it but it looked stunning in the flesh.